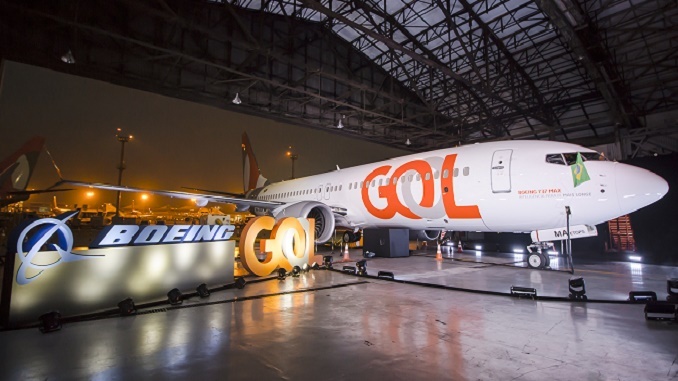 Boeing and GOL have celebrated the unveiling of the carrier’s newly outfitted 737 MAX 8 during a celebration in Sao Paulo. 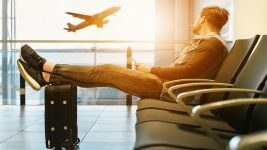 The Brazilian airline took delivery of its first 737 MAX 8 this year and has been improving onboard products and services, such as adding wireless internet to the popular Boeing Sky Interior cabin. The airline is now outfitting its second 737 MAX airplane – which it received last week – with the same cabin amenities. As part of its strategic fleet renewal program, GOL has placed multiple orders for the 737 MAX, including a new order last month at the Farnborough International Airshow. In all, GOL is on track to become the largest MAX operator in Latin America with a fleet of 135 MAX airplanes. The first MAX airplanes arriving at GOL are the MAX 8 variant, which seats up to 186 passengers in GOL’s configuration. 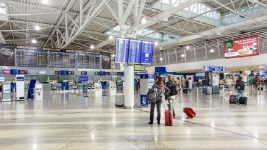 The airplane will reduce GOL’s fuel use and emissions by 15 percent compared to today’s single-aisle airplanes, and can fly farther than its predecessor. With the additional range, GOL said it will begin regular service from Brasilia and Fortaleza to Miami and Orlando. Thirty of GOL’s new airplanes will be for the larger MAX 10, which will enable GOL to serve more than 30 additional passengers. GOL and more than 20 customers have placed over 500 orders and commitments for the MAX 10, which will offer operators the lowest cost per seat mile of any commercial aircraft in service. In all, the 737 MAX family has attracted more than 100 customers and nearly 4,700 orders. For more information and feature content, visit www.boeing.com/commercial/737max.